Royston Tan produces an anthology of short films by local filmmakers, Eva Tang, He Shuming, Kirsten Tan, Liao Jekai, and Jun Chong. 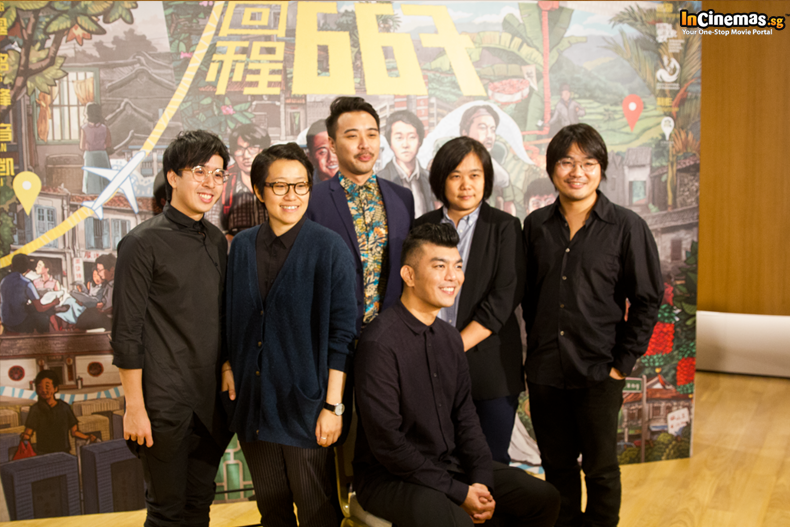 The film is commissioned by the Singapore Chinese Cultural Centre. 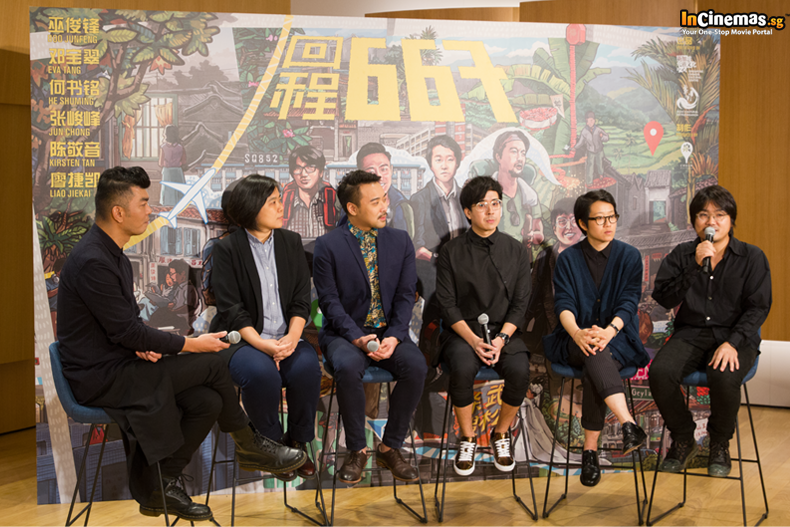 The filmmakers explored their roots of their Chinese heritage in their films. For example, He Shuming made a documentary in his father’s hometown, while Kirsten Tan adapted a Teochew Opera play into film. “I hope the film will resonate with audience of all ages, providing them with perspectives that will spark their interest to better understand who we are,” added Royston. Synopsis: It is the 1960s, a period of economic transition in Singapore. Left with no choice, Chef Tham has to leave the household he has been working for to take on a job as a chef in a restaurant, leaving the loyal maid servant, Lau-jie, to care for Second Grandma. After her children and grandchildren have moved out, Second Grandma is faced with the loneliness of staying in an empty house, yet it is still her wish for Lau-jie to marry Chef Tham. Unfortunately, they belong to a generation who carries the burden of unspoken heartaches to themselves. "What I wish [the audience will realise] from seeing this short film is that in our domestic life, in our daily life, for example do we really eat properly with our own family members now? This is just one question. Because if you really go back to the older time... you have to greet before you eat. And they use the chopsticks properly. And we use porcelain plates and proper chopsticks. Not like now, all the tabao (takeaway boxes). We eat properly, got tong, got choy, you know. So you see this kind of things, it brings back a lot of memories. I hope they begin to treasure and cherish that. Have a proper meal with your family," said Eva Tang about the message that she wants the audience to get. Synopsis: Featuring actual correspondence between the filmmaker's father and the caretaker of his ancestral home on Hainan Island over the past 30 years, we take a glimpse into the life of a 65-year-old Hainan-born Singaporean retiree living in the bustling cityscape of Singapore, and the caretaker living in the tropical village of Qionghai, Hainan. "Understanding why someone like my father, or elders of different generations who are not born in Singapore, what is their connection to where they are from. Understanding why someone like my granddad, or great granddad used to send money back home to his hometown in Fujian. And for my father... the home that he grew up in was still there. And he never though of tearing it down. He wants to build more things; he wants to expand it; he wants to do certain things to it. And when I was younger, I didn't really understand that. I mean, you are here in Singapore. So where are your roots? I think working on this and getting to collaborate a lot with my father, I understand that a little bit more now. And I ask myself, if I have to move out, I think I will always be very connected to Singapore," elaborated Shuming, who expressed his desire to be able to speak more Hainanese. Synopsis: The story revolves around the initial fear and trepidation of an elderly lady in a relatively new environment. Alone and armed with only a name, she sets out to find her grandfather in Singapore’s only Hakka cemetery. 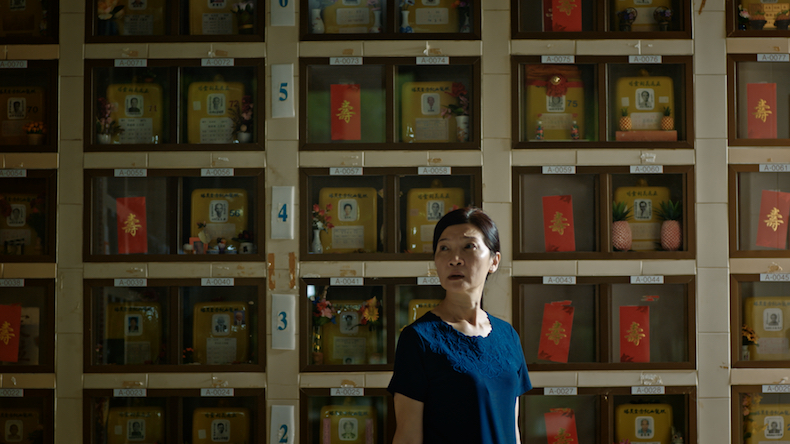 Through the use of cinematic images and the poignant use of the Hakka dialect, we follow the journey of the protagonist in her desperate journey to find her family member before the cemetery gets relocated. "One of the things that I want to share about not just Hakka culture, but culture itself is something that is not only just bound by material things. You don't need architecture or location or food, for example, or these kinds of things to say that these are the things that manifest my culture that you are in. It's really about who you are as a person, I think. At the end of my film, they share something about how we are as a person and how we are connected to our roots and that will never be destroyed. That is something that will always stay with us," shared Jun Chong. Synopsis: The film is a reinterpretation of the classic and popular 15-minute Teochew Opera play ‘武 松杀嫂’. 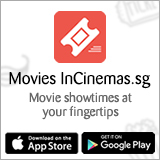 Restaged in a modern-day bar in Singapore, the story follows gangster Wu Song in his quest to seek revenge for his murdered brother, Wu Dalang. He soon discovers that his sister-in-law, a jaded dance hostess named Pan Jinlian, is involved in an adulterous affair with an influential rich man, Ximen Qing, and together, they plotted the death of Dalang. "The main aim I have is how to adapt it into a way that is attractive to a younger audience. So then I just really kind of heightened the style whilst yet still retaining a Teochew Opera kind of aesthetic. So then it's really a mix of the old and the new. Because in the process of doing this I also realised the sad part is that Teochew opera is very much a dying form, it's a vanishing art form.... And so it was how I could do something to kind of keep it alive and to keep the interest alive," explained Kirsten Tan, who revealed that she incorporated internet art and techno music into the film. "Very surprisingly, they actually work very well." Synopsis: Ever since Jianxiong disappeared a few years ago, Meifeng had been trying to move on in life without her lover. 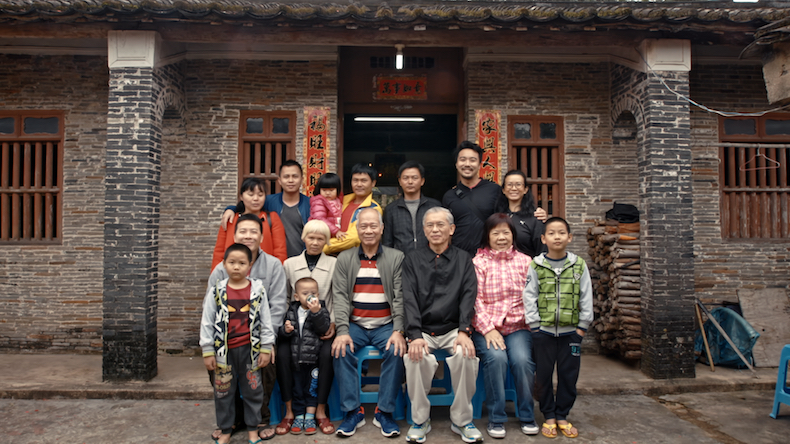 A visit to his family on Chinese New Year’s Eve brought back familiarity and stirred up unexpected tensions. The film utilises elements of memory, politics and language to examine historical re-enactment in Cinema. "Cinema is like an old rusted mirror - we look into it and sometimes we see glimpses of ourselves. This film gave me the opportunity to reflect on my own cultural identity as a Chinese born in Singapore, but unable to speak my own dialect. I hope that with this film, audiences can reflect on their cultural heritage, to see language as a powerful agency in defining identity, and to reflect on history, especially that which are not taught or told. " Andy Lau’s Crime-Thriller ‘Shock Wave’ Hits $1 million at the Local Box Office!